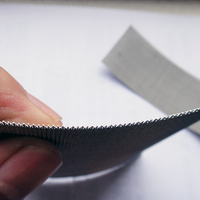 Glossary - Anping Country Xinjia Metal Products Co., Ltd. Definition : Aperture is a clear opening or hole through which a product will fall through. Definition : Width or diameter of a hole, can be either round, square or slotted. Definition : Number or wires counted in a row over a 25.4mm distance. Definition : A micron is a unit of measure that is one thousandth of a millimetre. Definition : This is the term used to for filter rating at 98% efficiency. 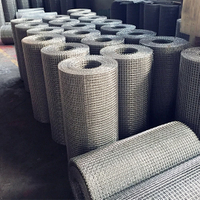 Definition : Percentage of free area in woven wire mesh or perforated metal. 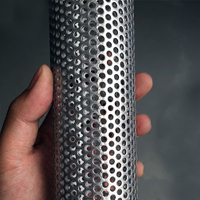 Definition : Perforated Metal is a key offering of Sefar Metal Mesh. 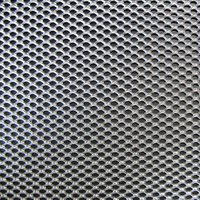 Perforated Metal has many uses such as filtration, aesthetic appeal for building façades and architectural features. Definition : This is the distance from centre to centre of wire threads or in perforated metal the distance from centre to centre of holes. Definition : Wire threads running down the length of the roll. 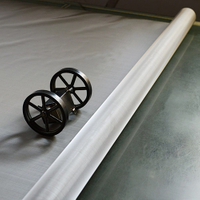 Definition : Wire threads running across the width of the roll. 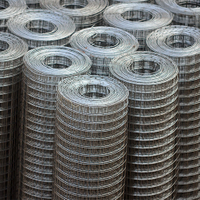 Definition : Wire thickness in millimetres or microns.